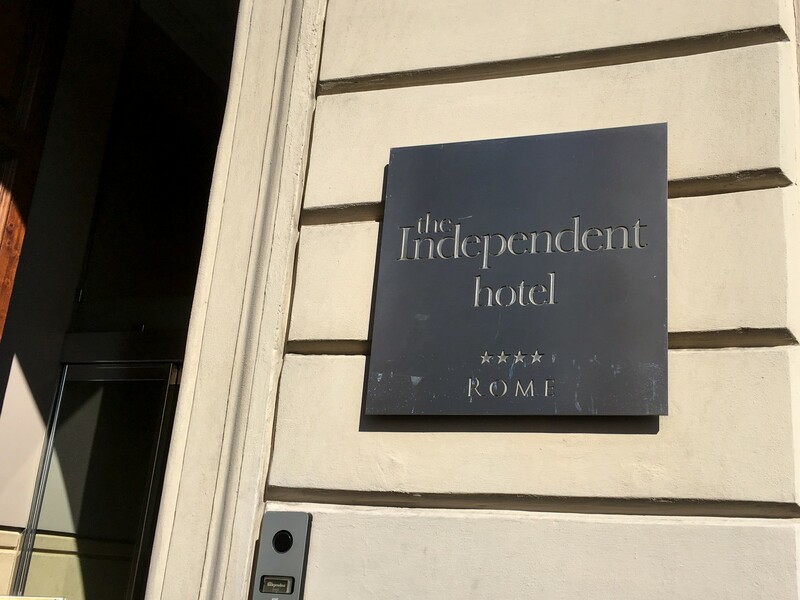 We recently headed out to Rome for a 4 night city break and after the usual deliberation over where to stay we settled on booking the Independent Hotel on a bed and breakfast basis. 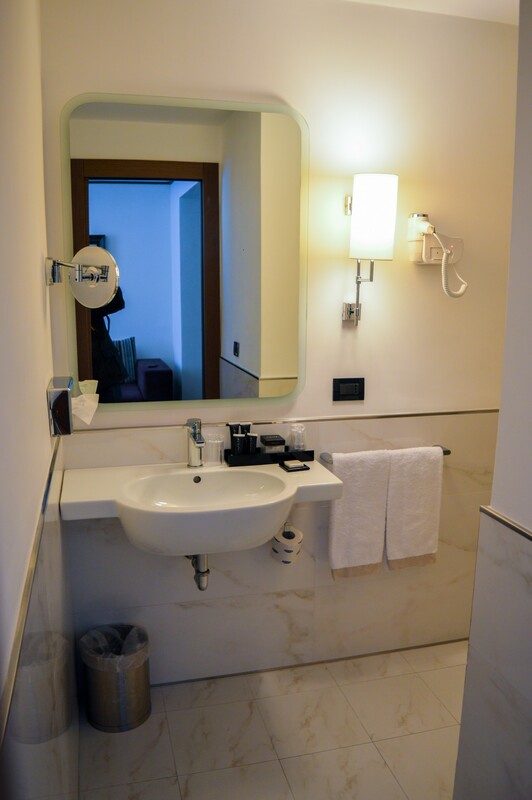 The hotel is located a stone’s throw from Termini, Rome’s main station. With a direct rail service here from Rome Fumicino airport this made the hotel location extremely convenient. 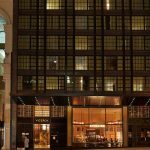 I imagine a lot of business travellers stay here for this very reason and I would absolutely recommend them to do so too. 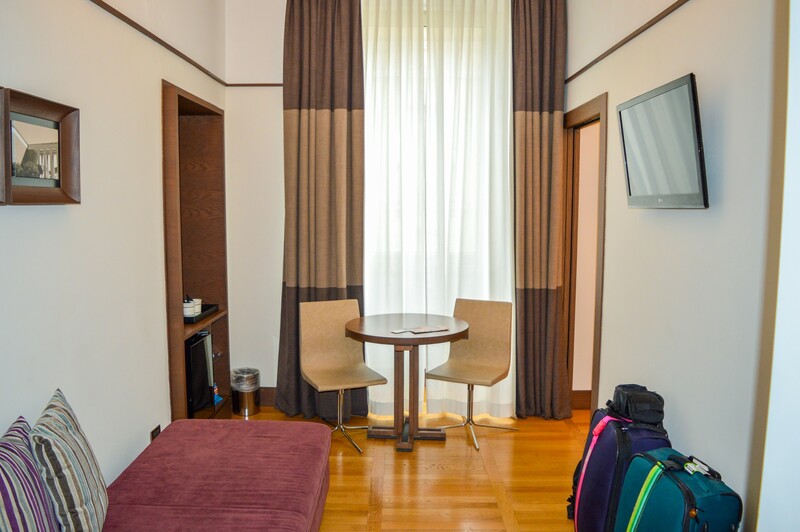 One downside to staying at the Independent Hotel is that it is located quite far from the city’s major tourist attractions. Getting to the Colosseum on foot took us around 15 minutes at a brisk pace, with the Spanish Steps, Trevi Fountain and Pantheon all taking around 20 minutes in the other direction. You can walk to Vatican City as we did but this will take you around 1 hour excluding the various stops you’ll inevitably make along the way. 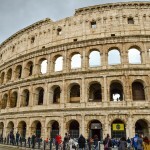 As a couple in our 30s we are quite happy to explore cities on foot as we don’t struggle with aching joints or over-tired children however even for us doing Rome from this location led to a lot of long and exhausting days. Our visit was in March where the weather was around 2-10 degrees C too so i think if you’re heading here in the summer where temperatures are hitting the high 20s/low 30s you’ll likely want a hotel that is more central to the tourist locations and requires less walking – the convenience of the proximity to these locations does of course come at extra cost. The Rome underground network does go some way to combatting the hotel’s location at there is a stop right outside the hotel at Termini. 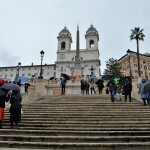 Unfortunately however the underground in Rome is really lacking in station stops so with the exception of Vatican City and perhaps the Spanish Steps there isn’t much use for it when exploring the city as it’s best done on foot. Being close to the station meant that there were a lot of food and drink options near to the hotel. 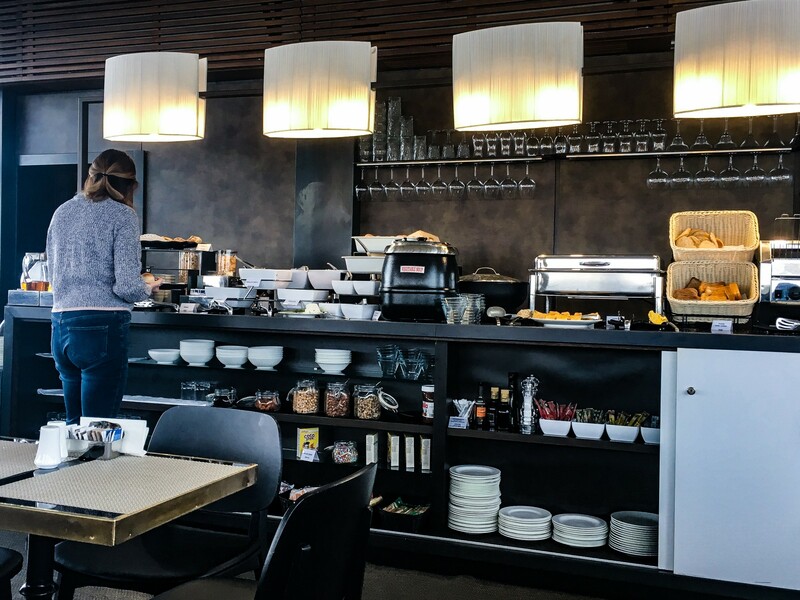 You’ll find everything from fast food to fine dining within a stone’s throw of the hotel so you won’t be short on choice. 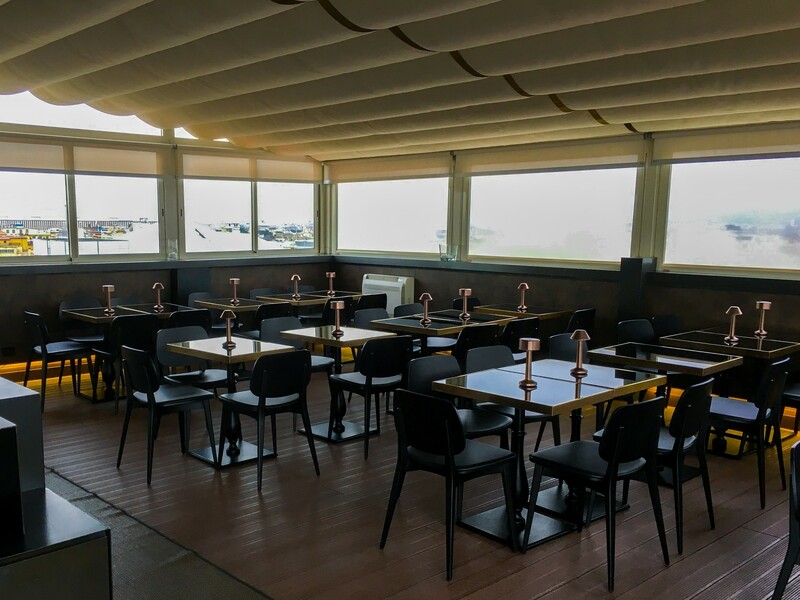 Many of the good restaurants here do get booked up however so to avoid disappointment more sure you make a reservation and don’t just turn up hoping to be seated. We did this as a few restaurants and were turned away as they were fully booked. On arrival at the hotel, as it was Sarah’s birthday we had been upgraded to one of their suites at no extra charge. 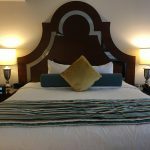 This was a fantastic way to start our stay as the room was clean and spacious and certainly far superior to the basic room that I had booked. Within the room we had a huge king size bed, bathroom containing a shower and lounge area with a sofa, desk and the usual offering of tea and coffee. The only downside we found with our room was that it was quite noisy until midnight and then noisy again from around 7am. Our room was on the 3rd floor and faced towards Termini so throughout the evening there was a lot of traffic noise and particularly coaches. The windows in our room did very little to keep the noise out so if you are staying here I would certainly advise to push for a room on a higher floor and on the back of the building facing over the courtyard. 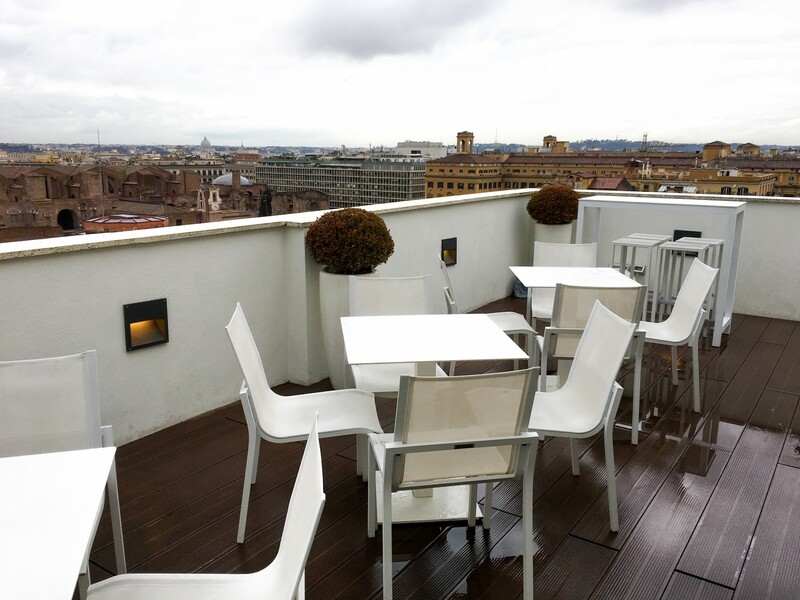 On the top floor of the hotel is the roof terrace. 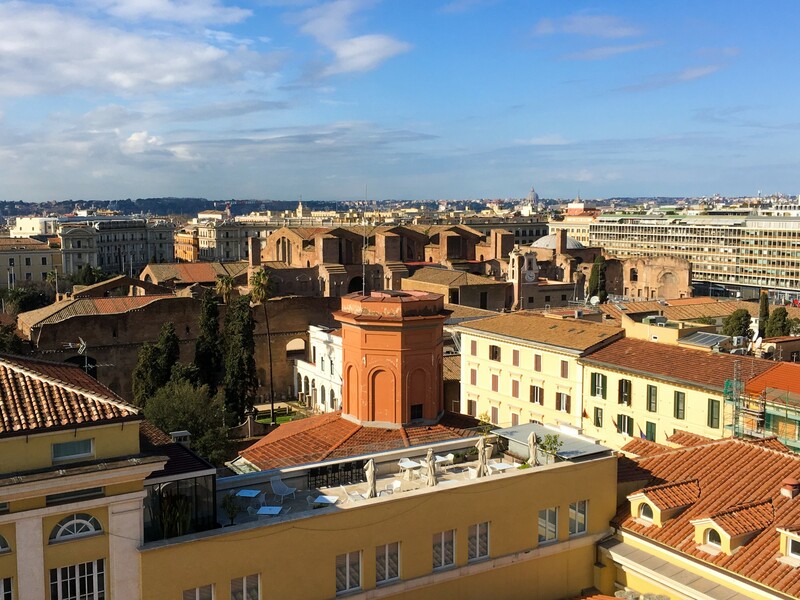 This offers views across the rooftops of Rome with key sights visible including the dome of St Peter’s Basilica In Vatican City. The breakfast is served daily on this terrace and is a small buffet offering both English and continental food options to start your day. During the evening the terrace area doubles up as a bar. This simply requires you to call down to reception to serve you a drink as there aren’t permanent staff located there. 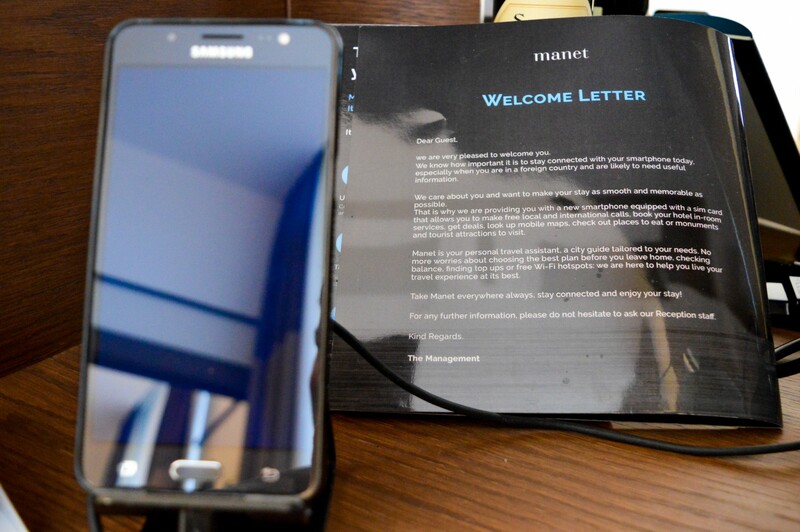 Although we didn’t use it as we’d already planned our week before arriving, one of the quirks that the hotel offered was “Manet”, their free portable city guide to carry around the city with you. This was a small tablet preloaded with information about the city and various tourist spots to allow you to plan your stay. I’m not aware of anyone who doesn’t plan their stay on a city break in advance however so I’m not sure how useful this device would actually be. The device does also contain local numbers for taxis, restaurants and other services and has a fully enabled phone signal. 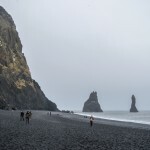 This will allow you to ensure you are “always on” if carrying the tablet around the city with you which can be extremely useful if you want to stick to Wi-fi on your phone and avoid any roaming charges. 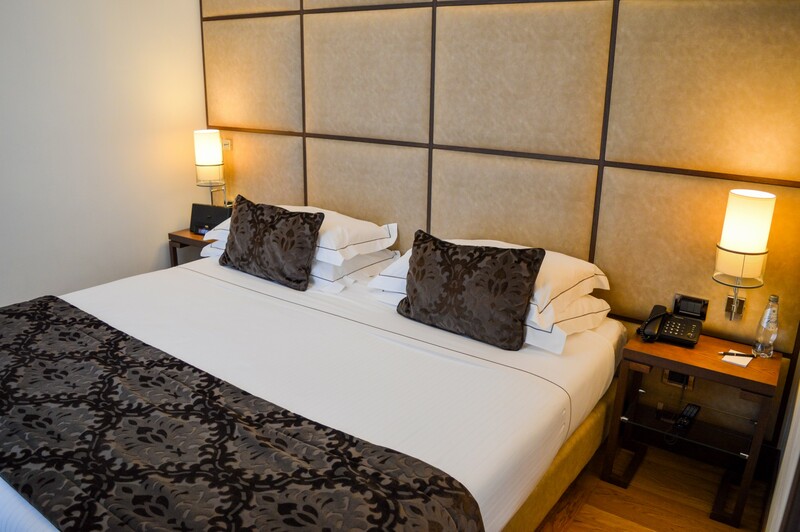 The hotel offers their guests all of the usual hotel facilities including free Wi-fi and business facilities. 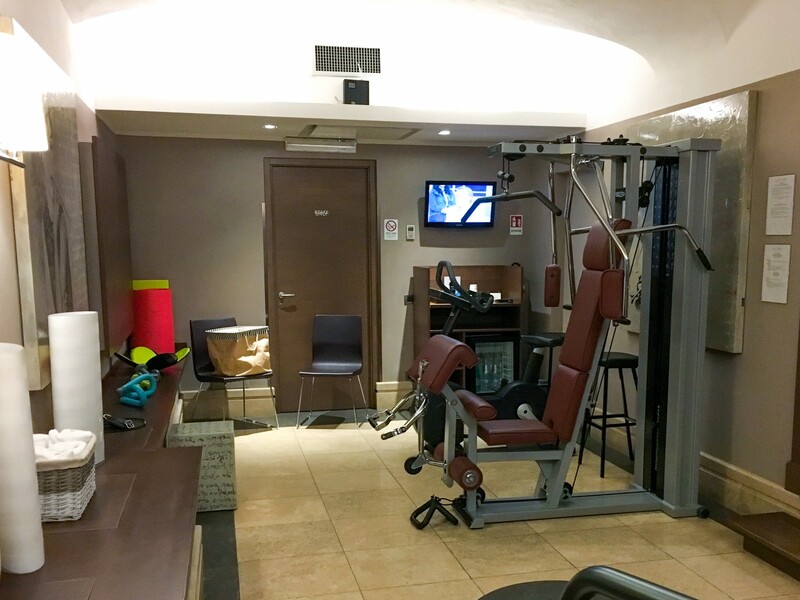 They also offer a small gym in the basement of the hotel which has a few items of fitness equipment. Based on how many steps we were undertaking per day the use of the gym was definitely not at the top of our list of things to do at the hotel! 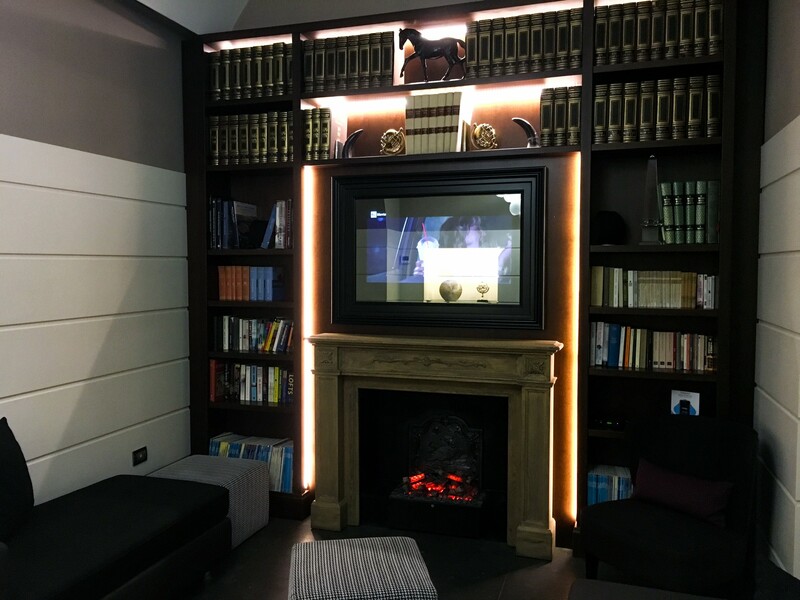 At the reception area there is also a lounge area with a TV, books and seating. 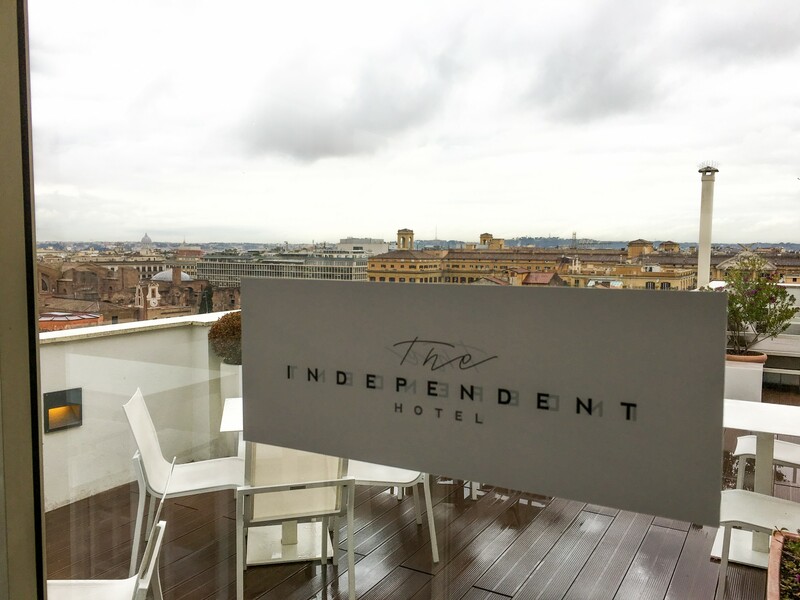 Overall we were really impressed with our stay at the Independent Hotel and would absolutely recommend it as a great place to stay. 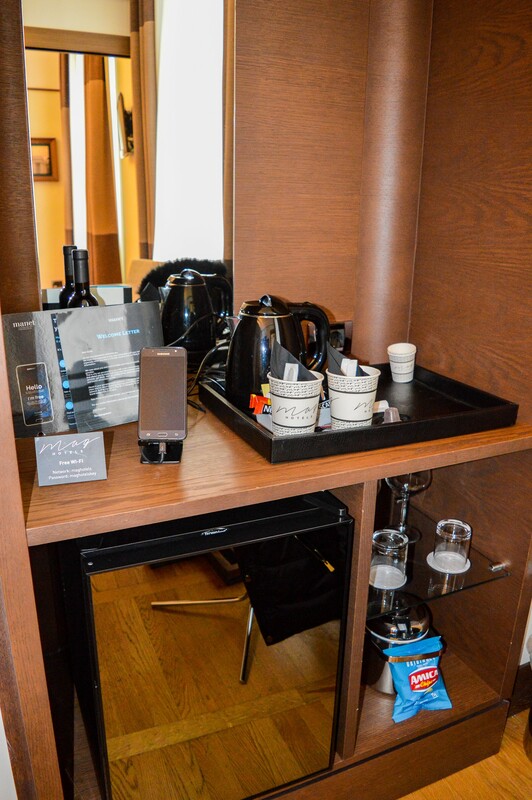 Our upgraded suite was very spacious and clean, the staff polite and friendly and the location was perfect for what we wanted from the city as first time visitors. 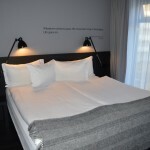 If you are planning to stay at the Independent Hotel we recommend using Booking.com. It’s such an easy and trusted way to make a reservation and either pay in advance or at the hotel when you get there. 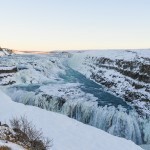 Click here to check the Independent Hotel’s availability, view more photos and read recent reviews. 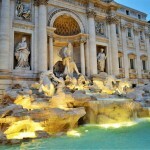 Are you planning a trip to Rome this year? Let us know in the comments! 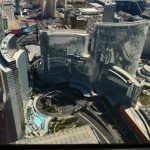 Staying At Aria In Tower Suites – The Best Hotel In Las Vegas?